Attorney Lim, Dong-Chin graduated from Seoul National University and Graduated School of Judicial Training, and further studied international law, international private law and the civil procedure law at Freiburg University in Germany together with training at various instances of German courts. 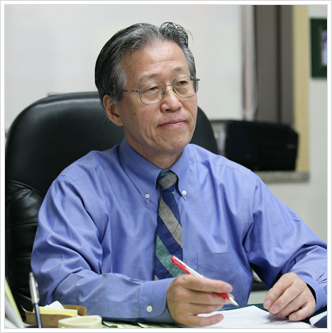 After serving as judge, he established Lim, Chung & Suh in 1980, and actively worked on corporate and business laws, international trade and transactions, maritime, insurance, patents, corporate litigations and arbitrations. On 2003 he voluntarily retired from active duty as senior managing partner, purporting to give younger partners more freedom and opportunities. 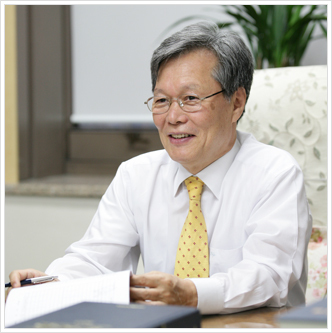 Attorney Lee, Chang-Koo graduated from Seoul National University and he became a judge for the Seoul Civil & Criminal Court in 1997, professor at the Judicial Research and Training Institute, presiding judge at the Seoul Court Appeals, chief judge at the Southern Branch of the Seoul District Court, president of the Changwon District Court and the Suwon District Court, president of the Daegu Court of Appeals. During the judgeship in various instances of courts, he dealt with various civil, criminal, administrative, and family cases. On 2008 he joined Lim, Chung & Suh and actively works for corporate consultations and litigations in cooperation with junior attorneys.